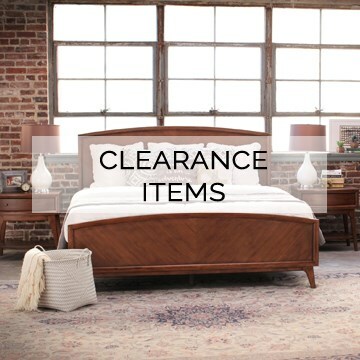 Royal Furniture offers are not valid on prior purchases, clearance, special order or backordered items. Offers may not be combined, substituted nor exchanged for cash value. Additional exclusions and restrictions may apply, valid for a limited time and subject to change. See store for details and availability. Items identified as Leather may include Leather-Match construction which features genuine leather in seating area and arms with skillfully matched vinyl everywhere else. Royal Furniture reserves the right to correct errors made in print regarding price, features, and offer terms. *No interest for 60 months valid in-store only on purchases made with your Synchrony Home - Royal Furniture credit card. Offer applies only to single-receipt qualifying purchases. No interest will be charged on the promo purchase if you pay the promo purchase amount in full within 60 months. If you do not, interest will be charged on the promo purchase from the purchase date. Depending on purchase amount, promotion length and payment allocation, the required minimum monthly payments may or may not pay off purchase by end of promotional period. Regular account terms apply to non-promotional purchases and, after promotion ends, to promotional balance. For new accounts: Purchase APR is 29.99%; Minimum Interest Charge is $2. Existing cardholders should see their credit card agreement for their applicable terms. Subject to credit approval. †10% Off entire purchase is valid in-store only, on purchases financed through Royal Furniture In-house credit account. With approved credit. Down payment may be required. Cannot be combined with 60-months interest free promotional financing offer. See store for terms and credit application. 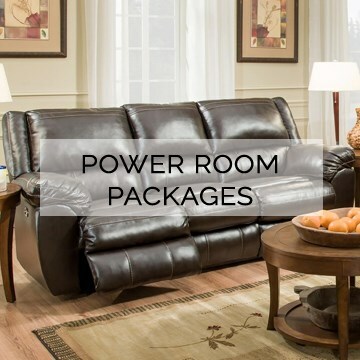 Royal Furniture is a family-owned business with 14 Locations in Memphis, Nashville, Jackson, Southaven, and Birmingham. At Royal, we pride ourselves on the best values in furniture and mattresses. 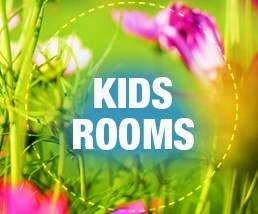 Let us show you how much you can save on name-brands in mattresses, bedroom, living room and dining room furniture. Only Royal offers low sale prices plus Special Financing Terms. You get both! And we keep most items in stock and ready for immediate delivery! Browse our wide selection of trusted, brand name furniture. You’ll find the lowest prices on the styles, quality and comfort you want plus special financing terms. And Royal Furniture always keeps a large inventory in-stock and ready for immediate delivery!